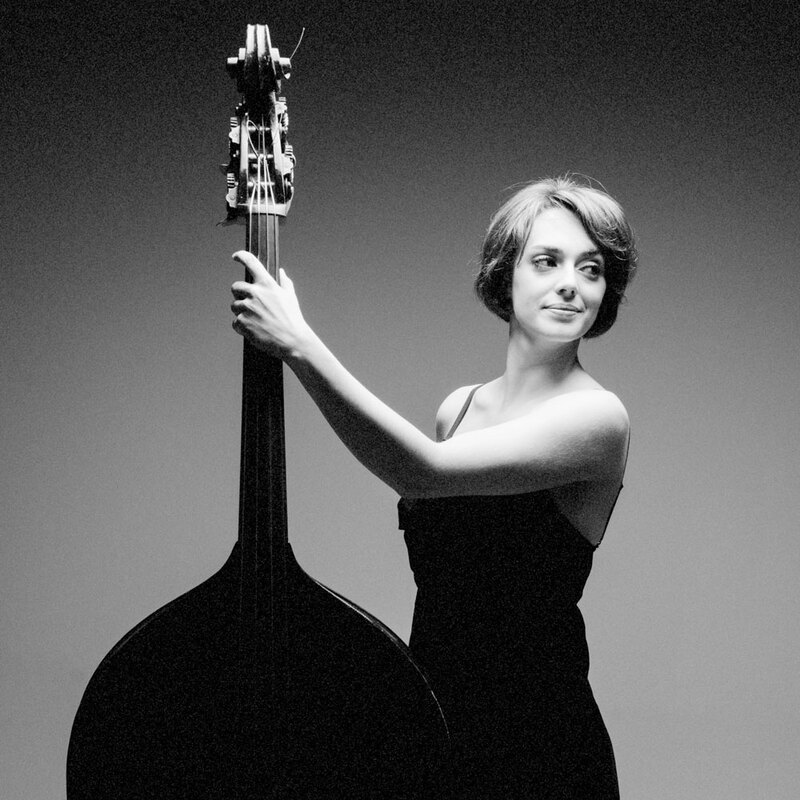 Selected by the American bass magazine “No treble” as one of the world top 10 bass players and recognised by the international critics for her “great intensity and exceptional technique”, Uxía Martínez Botana (1988) started her double bass studies at the early age of 6 with the bass player of the Moscow Virtuosos Orchestra, Witold Patsevich. 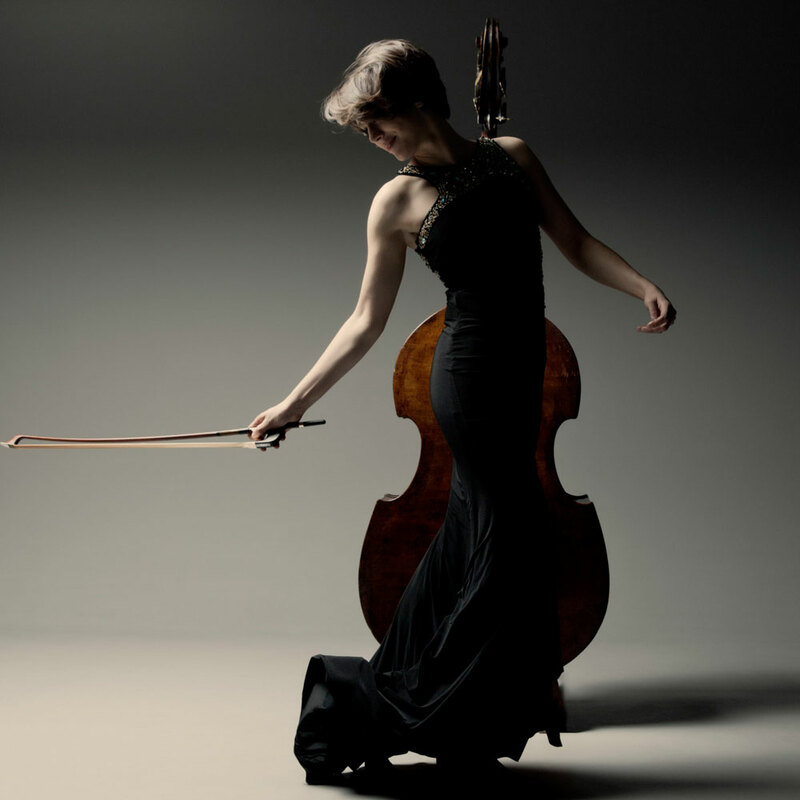 She continued her studies in Spain and later in the Netherlands at the “Conservatorium Van Amsterdam” where she finished her double bass bachelor with Peter Stotijn and Baroque bass with Maggie Urquhart. She got her first professional contract with the Symphony Orchestra of Galicia (Spain) at the age of 16. Later, Uxía has worked as a bass player in orchestras such as The Royal Concertgebouw Orchestra, The Netherlands Philharmonisch Orkest under the direction of Marc Albrecht and The Amsterdam Sinfonietta under the direction of Candida Thompson. Uxia has been Guest Principal Double Bass at the Philharmonie Zuid-Nederland and at the Scottish Chamber Orchestra. 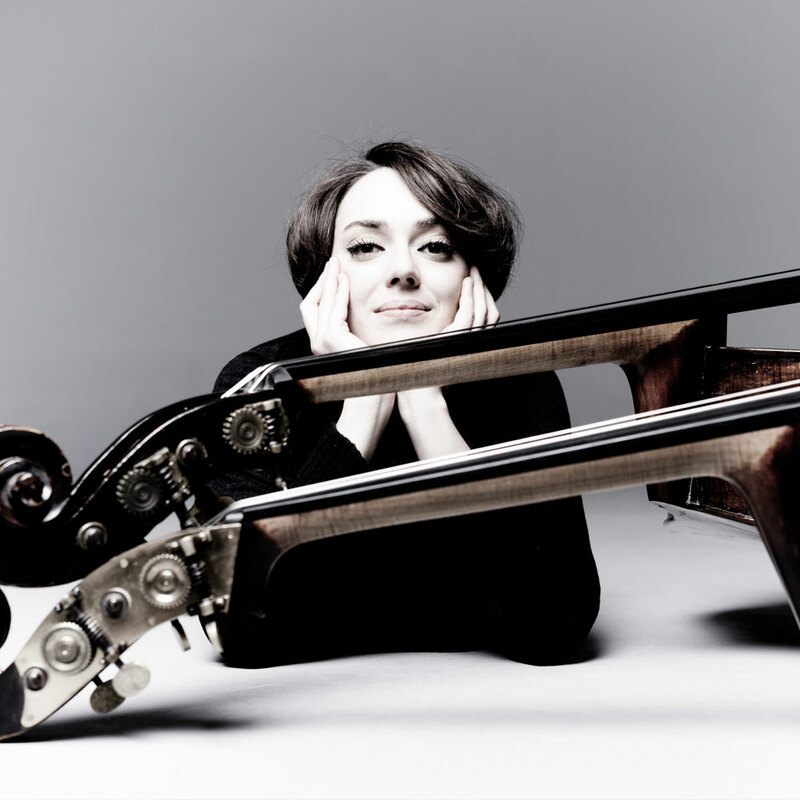 She is currently the Principal Double Bass of the Brussels Philharmonic. Since 2016 she is as well the Principal Double Bass of the Weinberger Kammerorchester (Zurich) under the direction of Gábor Takács-Nagy. Uxía Martinez Botana was the first Spanish Bass Player invited principal Double Bass of the Grammy Award Winner Kremerata Baltica, under the direction of Gidon Kremer, working with soloists such as Martha Argerich, Emmanuel Pahud, Khatia Buniatishvili, Daniel Barenboim, Mario Brunello, Mikhail Pletnev, Heinrich Schiff and many other renowed artists. Beside her work in orchestras, Uxía Martínez Botana has developed a brilliant career as a soloist and as a chamber musician. As bass soloist, some of her outstanding performances were in 2012 the premiere of works by composer Wladimir Rosinskij in the festival “Two days and Two nights of New Music” Odessa (Ukraine) acclaimed as “powerful and breathtaking”. In 2010 Her interpretation of Parable XVII by Vincent Persichetti has been acclaimed by the international critic as “astonishing emotional intensity and master control over the instrument”. In 2014 she had her solo debut at the Concertgebouw (Amsterdam) with “The New European Ensemble”. In February 2017 she had as well her solo debut with the Symphony Orchestra of Galicia under the baton of Dima Slobodeniouk premiering works by Wladimir Rosinskij. She has also performed solo recitals in the Luxembourg Philharmonie Hall, Netherlands, Belgium and Spain. As a chamber musician Uxía has played with prominent musicians such as Julia Fischer, Anna Chumachenko, Yuri Bashmet, Natalia Gutman, Andras Schiff, Christian Tetzlaff, Lars Vogt, Nobuko Imai, Tabea Zimmermann, Polina Leschenko, Natascha Kruditskaya, Philippe Graffin, Gary Hoffman, David Cohen, Kian Soltani, Aaron Pilsan, Ante Weithaas, Alexander Buzlov, Alissa Margulis, Nelson Freire, Mischa Maisky or Tatiana Masurenko and has participated in projects such as “Tango Factory” with Marcello Nisinman (bandoneon) and Frans Helmerson (cello). Uxía Martínez Botana is regulary invited to participate in important festivals all over Europe: The Gergiev Festival (Netherlands), Schleswig Holstein International Chamber Music Festival, Spanungen (Germany), Kuhmo International Chamber Music Festival (Finland), The Kronberg Academy “Chamber Music Connects the World” and “Masters in Performance of the Kronberg Academy” (Frankfurt, Germany), Musiq 3 Festival (Belgium), Stellenbosch International music Festival (South Africa) Schubertiade Schwarzenberg Hohenems (Austria), among many others. Next commitments include concerts with Czech Philharmonic Chamber Orchestra (Josef Špaček), and a tour with the Quinteto Novo Tango with concerts in China, Poland, etc.